Christu Jyoti Instuite of Technology and Sciences was established under the Chairmanship of Most Rev. 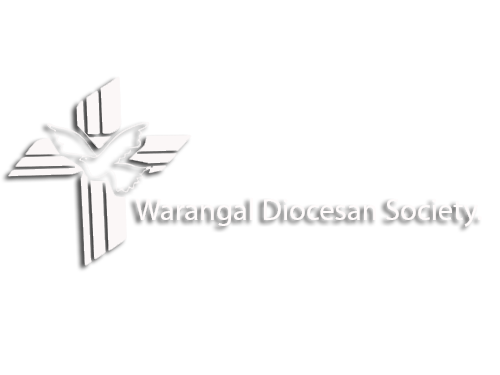 Thumma Bala D.D,Former bishop of Warangal and it is owned and managed by Warangal Diocesan Society. 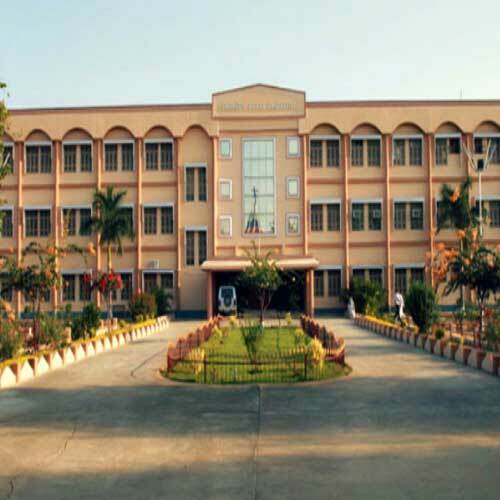 It is a self-financing Catholic Christian Minority institution; a premier technical institute run by Catholic Mission in A.P. Fr. Augusto Colombo (1927-2009) was instrumental in building Christu Jyothi Institute of Technology & Science, which is serving more than 1700 rural engineering students to acquire the required technical skills. It is taking wider shape under the noble guidance of present bishop most Rev. U. Bala D.D who is present and general manager of the college.